Jean-Aimé Bigirimana more commonly known as DJ JaBig grew up in Rwanda, Kenya and South Africa before settling in Montreal, Canada. 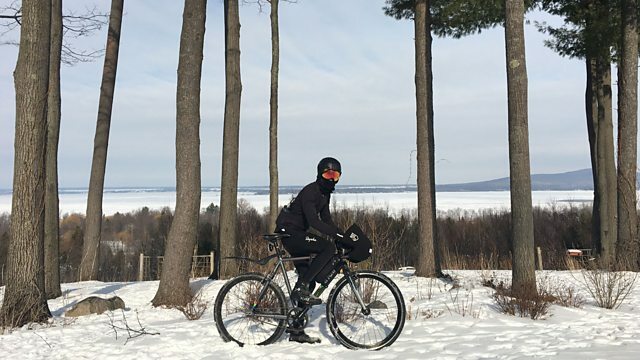 He decided to explore the different landscapes across Canada after taking up cycling. He told Focus on Africa's Victoria Uwonkunda why he wanted to make this journey.